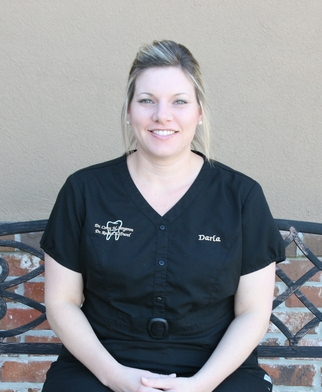 Pam is originally from Maurice and has been a resident of Breaux Bridge since 2004. She is a graduate of Vermillion Catholic High School and then she attended Louisiana State School of Dentistry where she majored in dental hygeine. She completed hygiene school in 1989 and has been practicing as a dental hygienist since that time. She is the mother of two girls, Morgan and Erin. When she is not working she enjoys gardening, traveling, kayaking and spending time with family and friends. Darla is from Midland, La where she graduated from Midland High School in 1998. 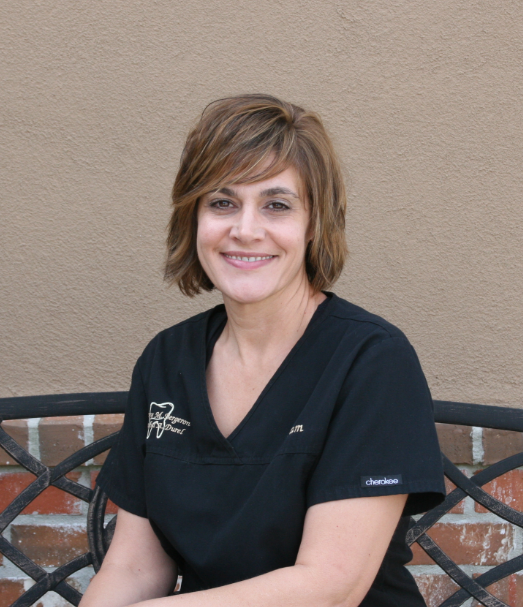 In 2003 she graduated from LSU School of Dentistry/UL Lafayette with a Bachelor of Science in dental hygiene and began practicing as a hygienist. Darla is married to Ahmad Nawaz. In her spare time she enjoys shopping, traveling and spending time with family and friends.